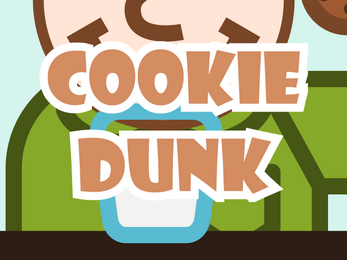 Try to dunk the cookie! If you like the game, please consider supporting this game with the link above. I have ideas for a sequel that I'd like to make into a reality!